You have probably used assertion methods when unit testing through frameworks like JUnit or third-party assertion libraries like AssertJ. But did you know that Java has a built-in assert mechanism? If so, have you used it before? 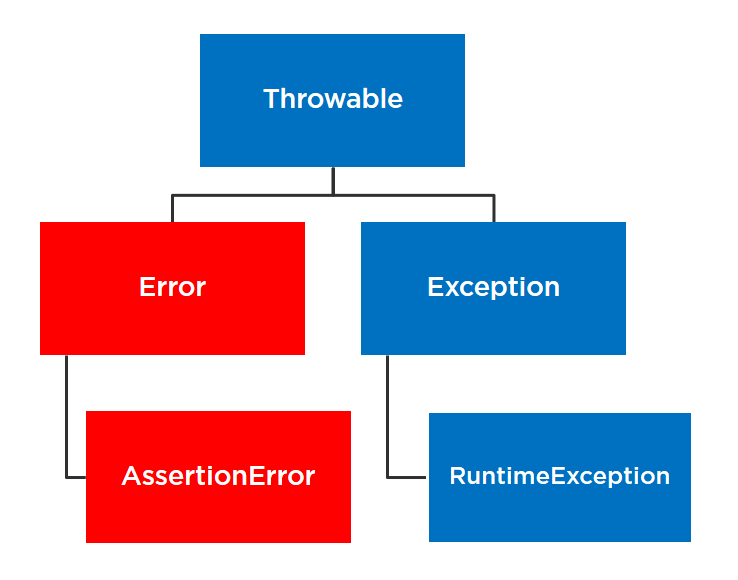 Java's assertions were introduced way back in Java 1.4 and, like the assertion methods of unit testing frameworks, they use a boolean expression to throw an exception if it evaluates to false. However, they can be used anywhere in the code (with a few restrictions due to some good practices) and with different semantics than the other assertion methods. Assertions test things that you assume are true. It may be things that you consider impossible to happen, things that must be present after executing a piece of code, or something that must be true for your code to work. This may sound like a simple concept, but it's the key to understanding and using assertions properly. In this series of guides, I'll show you how to use the Java assertion mechanism, the syntax and options to enable and disable assertions, good assertion practices, the Design by Contract style of programming using assertions, and how assertions differentiate to exceptions and unit tests. Let's start with the basics of how to use assertions. If the condition evaluates to false, an exception of type java.lang.AssertionError will be thrown. Because we are not supposed to catch Error and its subclasses. It doesn't make sense to try to recover from assertion errors. Such an error would mean that the program is not operating under conditions assumed by the programmer to be true. This would make it very likely that continuing the execution will lead to more errors down the line. That may not be very useful. "Amount should be between 0 and 1,000: "
If the boolean expression evaluates to true, nothing will happen. However, assertions are not enabled by default. So, even if the assertion fails, if you don't run your program with a special flag, nothing will happen. This would enable assertions in all the classes of our program except for Java classes (system classes). You might be wondering, why do we have this option if assertions are disabled by default? Well, you can use the same options of the ea and esa flags to disable just one class or entire packages. Java's assert mechanism can be used for an informal design-by-contract style of programming. This concept was conceived by Bertrand Meyer, who designed the Eiffel programming language based on this and other concepts of object-oriented programming. Similar to assert, the require clause checks the input, or preconditions, while the ensure clause checks the output or post-conditions. Both of these conditions are part of the contract associated with this routine. You can think of invariants as a condition that is a precondition and a post-condition at the same time. We don't have clauses or documentation mechanism like these in Java, but the preconditions, post-conditions, and invariants are really some forms of assertions that can be implemented with the assert keyword. You have seen examples of preconditions and post-conditions (just remember that it's not recommended to use assertions to check the input of public methods), but in the case of invariants, Java assertions don't particularly enforce class or any kind of invariants. In the next guide, Programming with Assertions in Java Part 2, I'll discuss some best practices when using assertions.